Tim Hortons plans to open more than 1,500 of its coffee-and-doughnut shops in China over the next decade. The expansion seeks to capitalize on the country's burgeoning coffee culture and is the latest international location for the coffee chain aiming to become a global brand. 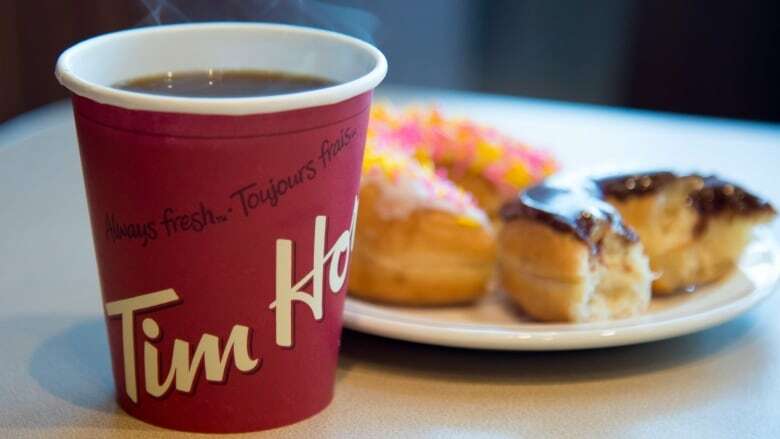 "China's population and vibrant economy represent an excellent growth opportunity for Tim Hortons in the coming years," company president Alex Macedo said in a statement. The chain signed a master franchise joint venture agreement with New York-based private equity firm Cartesian Capital Group for it to develop and open the restaurants. Financial terms were not immediately available. In 2012, Cartesian Capital partnered with Tim Hortons parent company Restaurant Brands International, which also owns Burger King and the Popeyes brand, and the Kurdoglu family to develop the burger chain in China. There are now more an 900 Burger King restaurants in China. City dwellers, especially young people and white-collar employees, in China increasingly drink coffee and have helped the cafe industry see strong growth, according to market-research firms. The turn to caffeine partly comes from lifestyle changes, people earning more money and more people living in cities, according to the firms. Consumers choosing coffee has helped fuel coffee chains' expansion into China. Starbucks had 3,300 stores in 141 cities in China as of May and plans to total 5,000 by 2021. China is its fastest growing market and it opens a new store in the country every 15 hours. Whitbread, which operates Costa Coffee, has 449 of the coffee chain's shops in China and plans to have 1,200 by 2022, according to its most recent annual report. While Tim Hortons is confident it can appeal to the Chinese, it's latest international expansion plans haven't convinced everyone. BMO Capital Markets analyst Peter Sklar said the expansion presents a growth opportunity for the company. "However, we believe there is significant uncertainty about whether the international rollout of the Tim Horton's brand will ultimately be successful," he wrote in a report. "We remain concerned about its potential for success given RBI's challenged expansion into the U.S. in the past," Sklar wrote. The coffee chain is not as well known outside Canada than RBI's fast-food brand Burger King, he said, adding to the uncertainty. Tim Hortons has more than 4,700 restaurants in Canada, the United States and around the world.